Artisan Alley has a wide range of classes, ranging from Community Craft Classes, Art Happy Hour classes, as well as our Made – Classroom and Co-Work space that is available for rent. 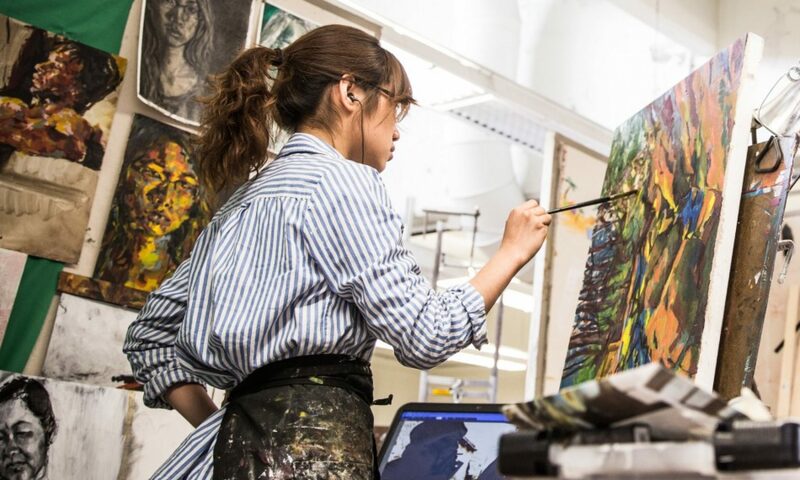 The Made – Classroom and Co-work space provides artists with the opportunity to share their craft at an extremely affordable rate. If you’re interested in renting the classroom space, please click here. Artisan Alley has multiple classes a month with opportunities for people to become instructors with us. Our Art Happy Hour and Community Craft Classes are workshops in which we teach a simple craft somewhere in the community. 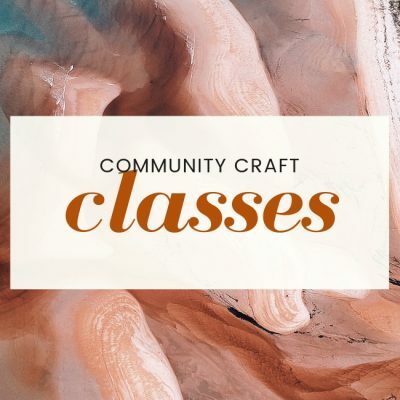 We have taught Community Craft Classes in places like The Pourhouse Cafe, Two Sticks Bakery, and more. 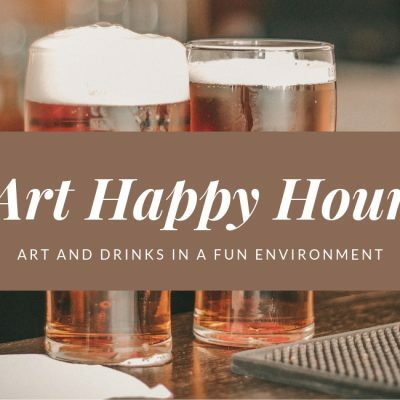 Our Art Happy Hour classes take place in bars or distilleries. In February, we are planning crafting workshops at Upland and Cardinal Spirits. To learn more about what classes we have coming up, you can visit Artisan Alley’s News Page.